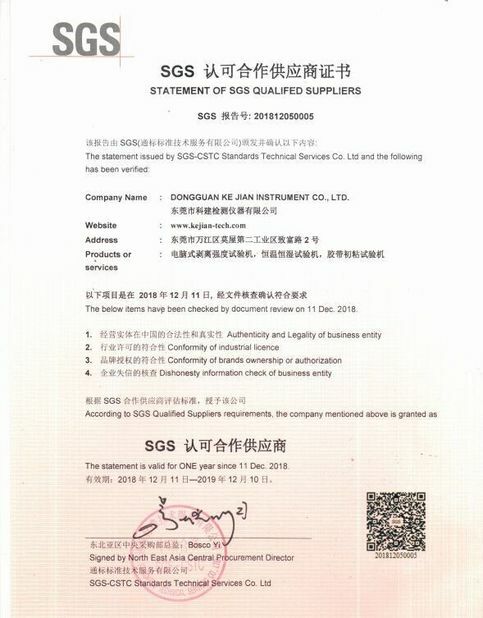 SNB series of digital viscosimeter using 16-bit microcomputer processor as the core of the stepping motor high subdivision drive technology, procedure control, speed smooth, easy operation; LCD backlit display direct display viscosity, rotational speed, torque, rotor Numbers and percentage of measured liquid temperature information, there is error alarm functions. USES the advanced accuracy calibration technology, every step of the accuracy, linear all after external computer with different viscosity standard silicon oil measurement correction. Ensure that the instrument is of high precision, high accuracy and high repeatability. ⑤ SNB-1A type designed with sample adapter, samples used in small doses. 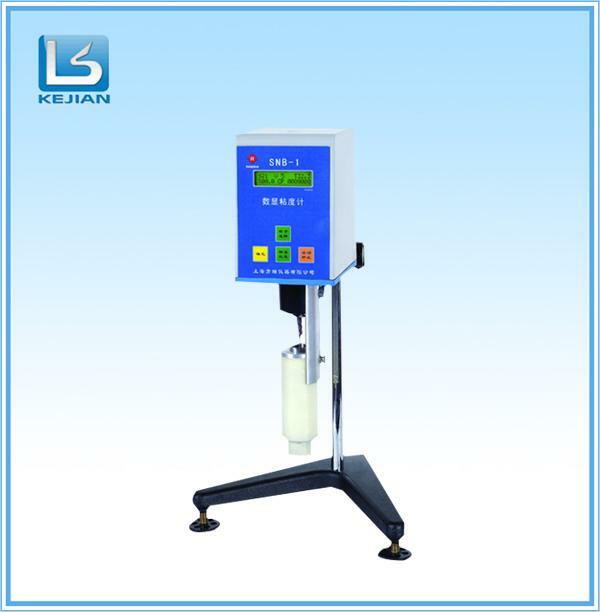 1 ~ 4 # rotor require different sample volume of 200 ~ 400ml, only 20 ml of the sample using the sample adapter amount either. 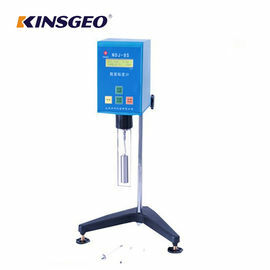 ⑧ standard data processing software can real-time recording of the sample viscosity with time, speed or rotor (shear rate), the difference in temperature which occurs changes, which provides a good understanding of the size of the non-Newtonian viscosity of the liquid and rheological characteristics analysis method. 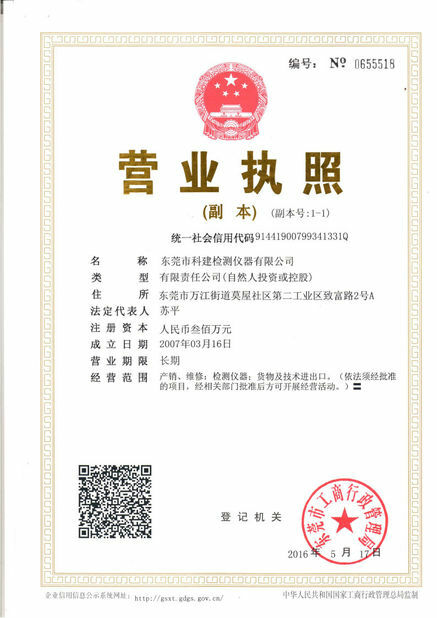 Applied to grease, paint, coatings, pulp, textile, food, medicine, adhesive, cosmetics, etc., viscid fluid production industry and scientific research units. Instruments to measurement accuracy, quick, direct, simple advantage, access to various industries customers choose.